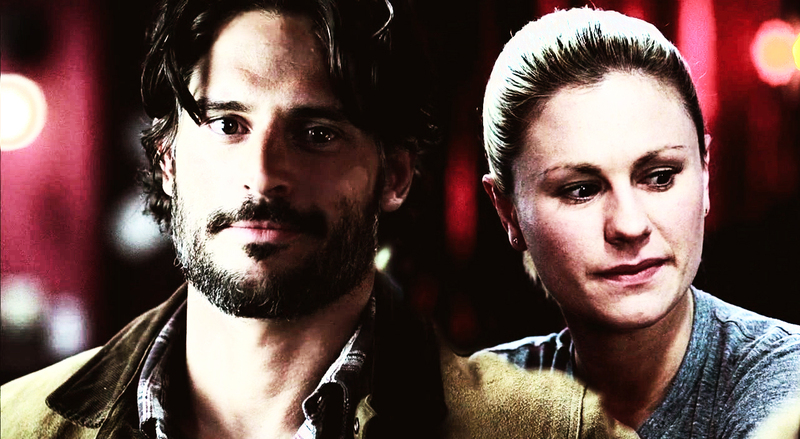 Soolcide 3x12. . HD Wallpaper and background images in the Joe Manganiello club. This Joe Manganiello fan art might contain porträt, kopfbild, nahaufnahme, portrait, headshot, and kopfschuss.